Today’s mortgage interest rates are historically low. That means for the same monthly mortgage payment, you can get far more house today than you could have in years past. 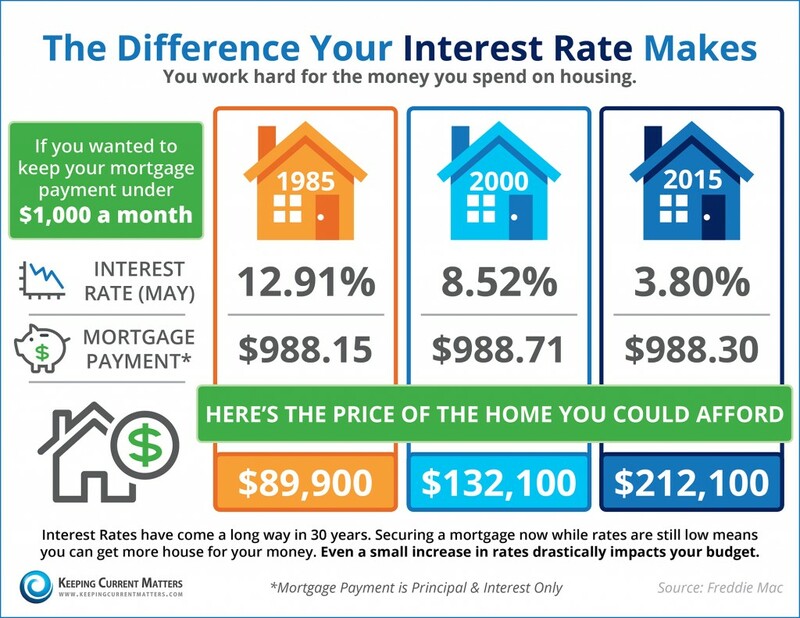 If you’re thinking about buying, now is a great time!